The Telegraph, 28/11/14, thinking of sending your child to school in Britain, but put off by the fees? For talented students, a scholarship could be the key to unlocking their potential. HMC members Paul Smith, Hereford Cathedral School, Kevin Fear, Nottingham High School, Leo Winkley, St Peter's School, York and Chairman of HMC Richard Harman, Uppingham School are featured. For thousands of children sitting their entrance exams over the next few weeks, there is only one goal: getting into their chosen school. 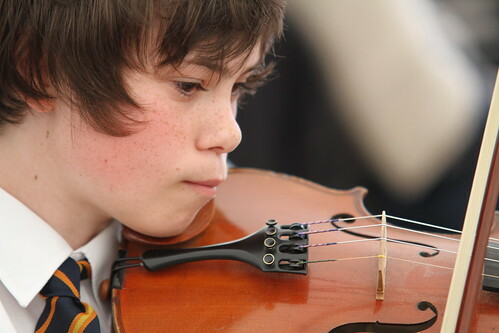 But some pupils – and their parents – have their sights set on winning not just a place at the school but a scholarship. 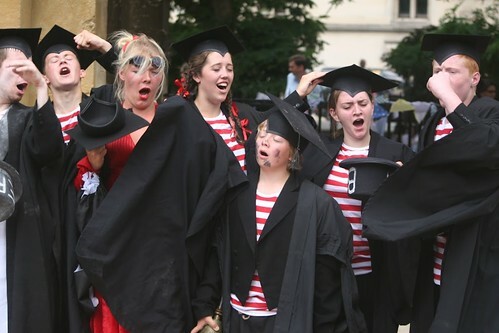 Independent schools have a long history of rewarding talented pupils through scholarships. And these awards are not just given for academic merit, but also recognise achievement and potential in sport and the arts. 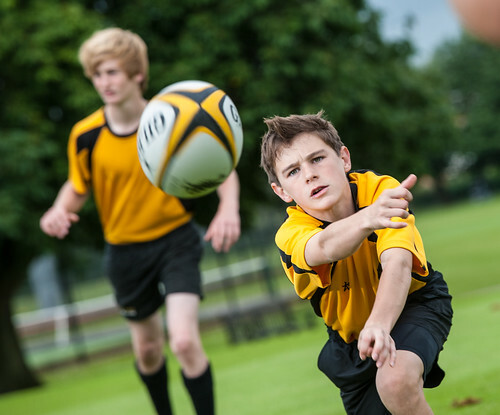 "There is an enrichment and enhancement programme for scholars that goes above and beyond the standard curriculum offer," says Richard Harman, headmaster of Uppingham School in Rutland. "This includes opportunities to show leadership, whether it is in terms of concerts or performances or expert coaching for sports." 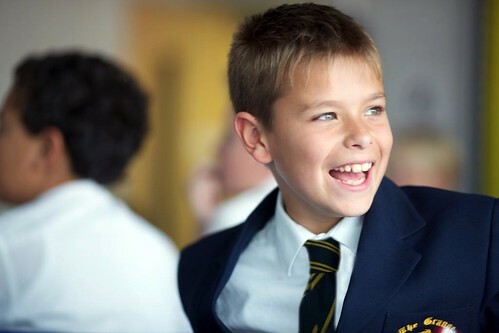 As well as academic scholarships, Uppingham offers awards for music, sport, art and design technology, worth between 10 and 20 per cent of fees, which now stand at £10,950 per term for boarding pupils. "For academic scholarships, we're looking for intellectual curiosity," Harman says. "We're looking for a certain level of achievement, but we're looking for the X-factor as well, going beyond the minimum requirements of a sound academic performance." Interviews also help discover if the pupil will be able to cope with the expectation and pressure that comes from being a scholar, he adds. Scholarships are largely funded either through the school's endowments and bequests or from fee income. 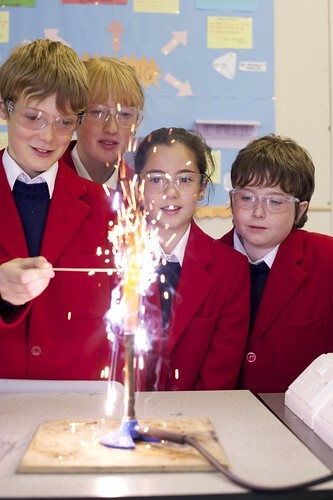 For the schools, scholarships are a way of attracting talented pupils. "The point of a scholarship is to provide a rich and diverse pool of talent so the school thrives and there is a vibrancy in key areas," says Harman. "It means there are individuals and groups to provide an example and demonstrate what excellence and outstanding potential and creativity looks like. It enhances the school and enhances the education of the individual." 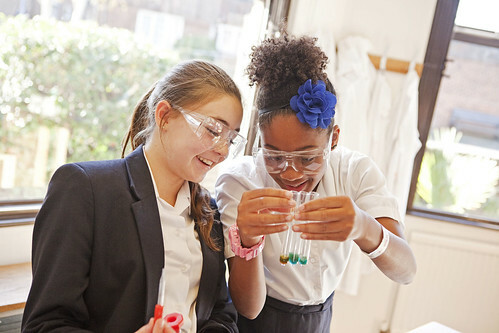 Figures from the Independent Schools Council's annual census show that although more pupils were in receipt of scholarships than means-tested bursaries in 2013/14, the value of the latter was more than twice that of the former. 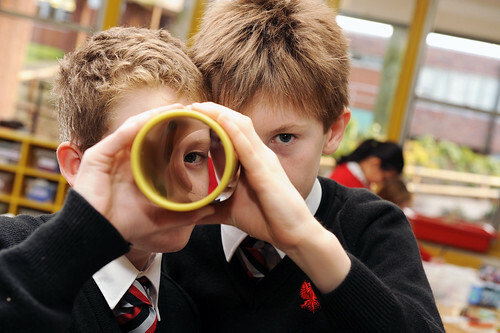 Even so, schools spent more than £150 million on merit-based awards last year, with almost 49,000 pupils benefiting and an average award of just over £3,000. At St Peter's School in York academic scholarships are purely honorary, although they still have value, says headmaster Leo Winkley. 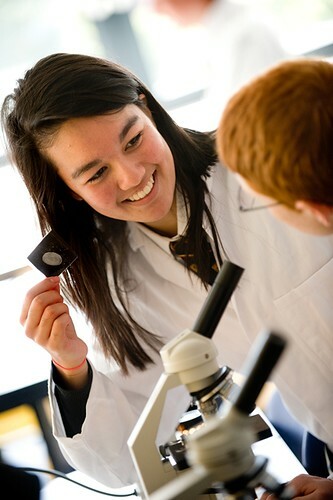 As well as the prestige, scholars are expected to take part in enrichment activities. The scholarship can also add weight to a university application, he adds. But St Peter's does offer music scholarships worth between 10 and 50 per cent off fees, which this year are £8,770 a term for boarders. Music scholars also get free tuition on up to three instruments and fees paid for instrumental examinations. "Music captures the spirit of the school and benefits its cultural life," says Winkley. "Music has the ability to bring people together and cross over boundaries." Around five awards are made each year, and in return for the prestige and the privileges, music scholars are expected to be role models and take on leadership positions, such as leading music ensembles, Winkley adds. 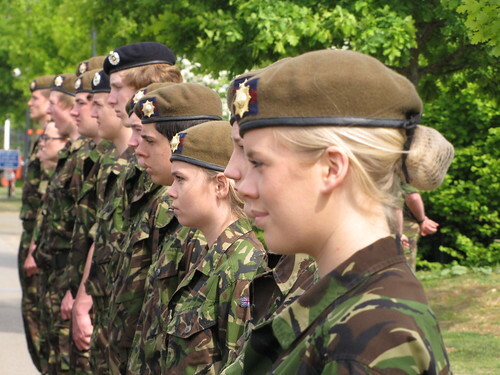 At Nottingham High School, most of the financial assistance on offer goes into bursaries. 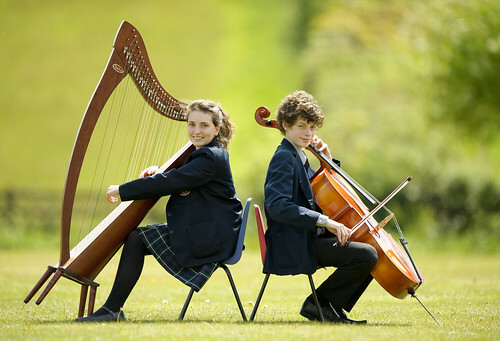 Consequently, the school offers 12 scholarships, given to the top dozen performers in the entrance exam and each worth an annual £1,200. "We feel giving money to those who can't afford it is more worthwhile," says headmaster Kevin Fear. "Many schools offer more substantial scholarships to attract students but we feel we have a strong enough proposition without the need to do that. "If parents can afford the fees there is no point in subsidising those fees still further when we have other parents who can't afford it." He adds: "These are students who should be at the top academically and we hope we stretch them through our curriculum. Generally they go on to get the top grades." But scholarships are not a one-way street. 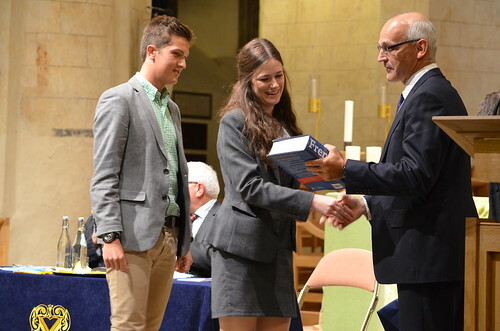 Award-holders are expected to maintain high standards and act as role models to other pupils. "They are the pacemakers within their year group and they should be demonstrating an enthusiasm that rubs off on other students," says Paul Smith, headmaster of Hereford Cathedral School. 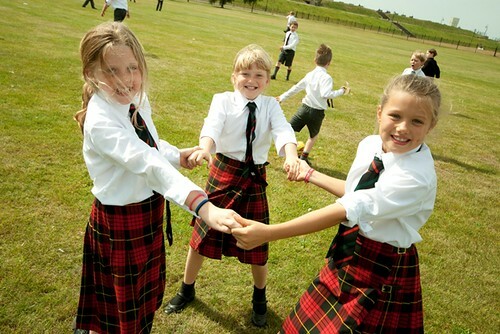 The school offers academic scholarships worth 15 per cent off fees, and awards in music, sport, drama and art, which bring a 10 per cent reduction. 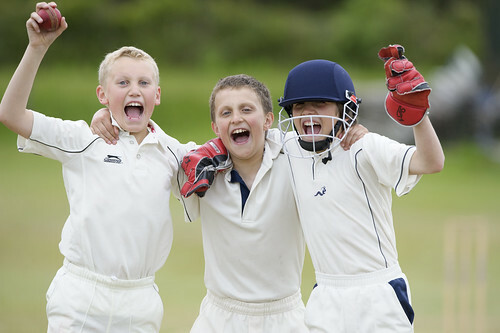 It also has an all-rounder scholarship, for pupils who perform well in two areas. But students in receipt of a scholarship can expect a tricky conversation if standards start to slip. "If somebody has an academic scholarship and their results are not as good as they could be, or they're a sports scholar and they're not turning up for training, then we will say to them 'this isn't why we awarded a scholarship'," Smith says. "We would expect to see an improvement and I have withdrawn scholarships where students haven't met expectations." Harman says: "There is an expectation that they will behave well and continue to earn the right to have their scholarship. They should be setting a good example."